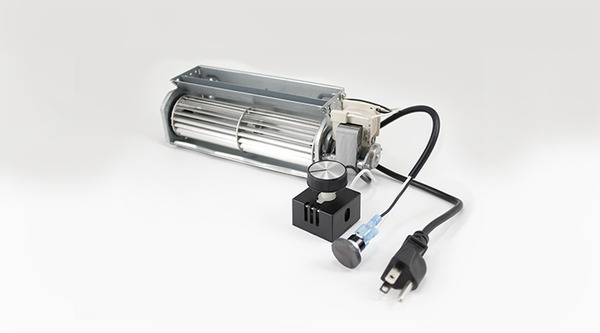 The Superior 200CFM Fan Kit includes the desired squirrel cafe design that has pleased customers continuously. With an included heat activated thermal switch in the unit and a specialized design for the Superior WCT4820 and WRT4826 wood burning fireplace, you'll find a carefully constructed build with touches that can please, from start to finish, with endurance to boot. Don't hesitate to make this quality offer yours while exploring the many additional excelling options offered here on eFireplaceStore.com.